Tinkoff Bank, Russia’s leading provider of online retail financial services and one of the largest credit card issuers in the country with 4.8 million cards issued, has selected IRIS Analytics’ fraud prevention solution, IRIS, as its central fraud prevention system for all payment channels. This includes acquiring, issuing, e-wallet, and online banking. IRIS has been provided to Tinkoff Bank by Wincor Nixdorf, key partner of IRIS Analytics for worldwide sales, implementation and post-sales support. The Wincor Nixdorf Russia organisation was quick to see the potential of IRIS in their market, and this is their second new business win with IRIS. IRIS puts Tinkoff Bank into the unique position of securely detecting fraud patterns that involve multiple payment channels in real-time. 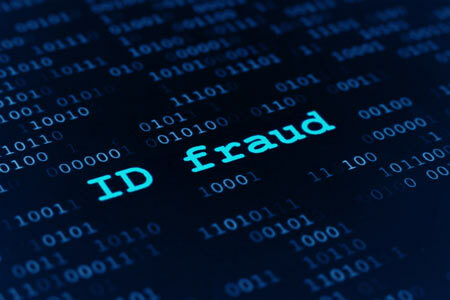 These types of fraud attacks typically involve major losses and can only be identified by profiling all payment and non-monetary transactions of account holders and merchants. IRIS contains unique functionality that enables merging transaction histories for any number and type of payment channels.